Diana & Dylan. Mt Cootha Botanical Gardens. Brisbane wedding photographer. — Morgan Roberts. I guess I've been kinda busy lately. 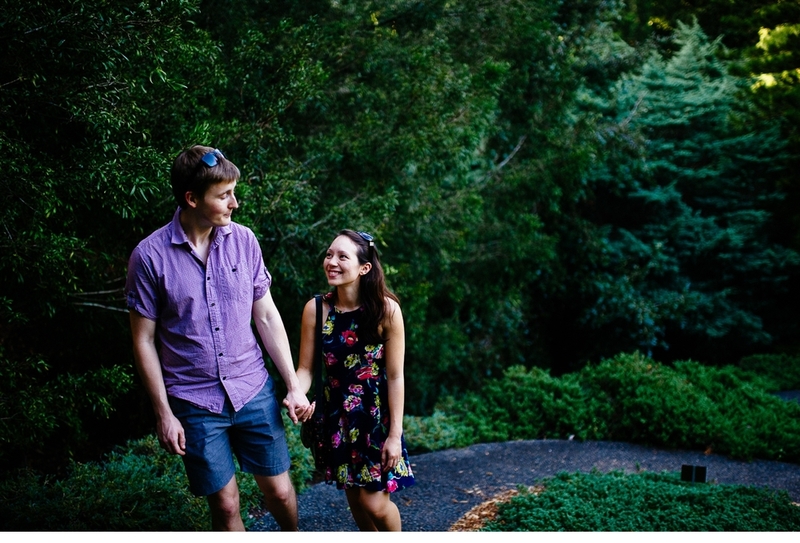 I went with these guys to do a location scout for their wedding, and we made some photos, but we really wanted to do a proper shoot... so last weekend it was off to Mt Cootha Botanical Gardens! 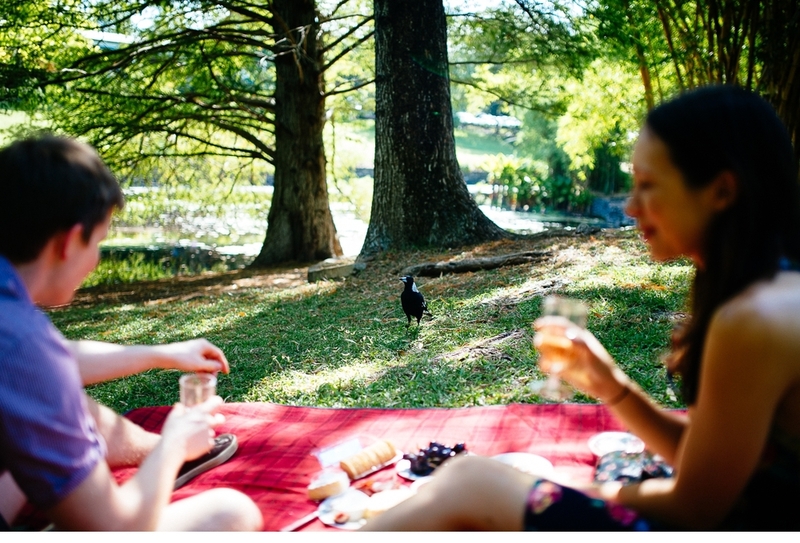 Dylan and Diana brought a picnic, including wine which is always nice, and we went for a wander around the grounds.